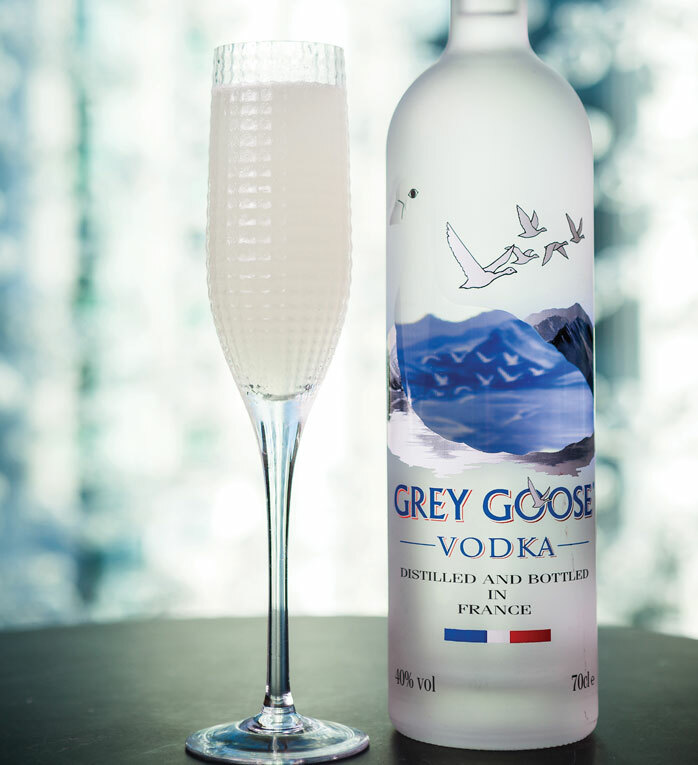 Smooth and sophisticated, this uniquely balanced cocktail uses soft, floral elderflower and refreshing lime to highlight the well rounded taste of Grey Goose vodka. Featured in M2woman Jan/Feb 2014. Build all ingredients APART from soda water in a Boston glass.